This recent dinner at Bar Boulud provided a great opportunity to check in on a handful of California classics. All of the wines were terrific, but the Napa Valley Cabernets stole the show. Our menu is full of highlights, including the pumpkin soup, which is a fabulous, hearty winter starter I order often. 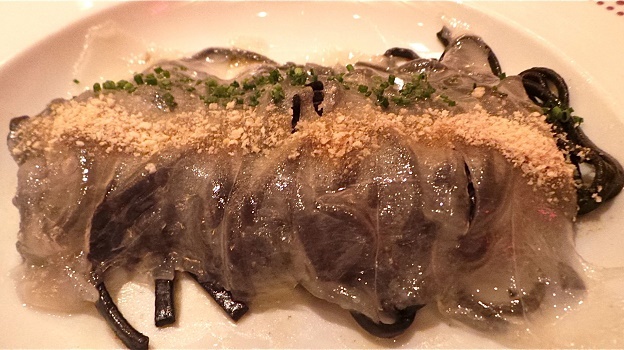 I am also a huge fan of the squid ink pasta with home made lardo, a dish that isn’t always on the menu, but that Executive Chef Olivier Quignon was kind enough to prepare for us. The housemade gnocchi with mustard-braised rabbit is also delicious, though perhaps not the best match for these specific wines. That is a small quibble, though, as the evening was a great deal of fun. Service was especially attentive on this night, something I am always appreciative of having spent several years in the restaurant business after college. Is there a better way to start dinner than with a glass of Selosse? Probably not. When reaching for Selosse, I often gravitate towards the Initial, as it is the most vibrant wine in the range. This bottle, which was disgorged a few years ago, brings together the classic lemon peel, white flowers and mineral, signatures nicely mellowed over time. Superb. 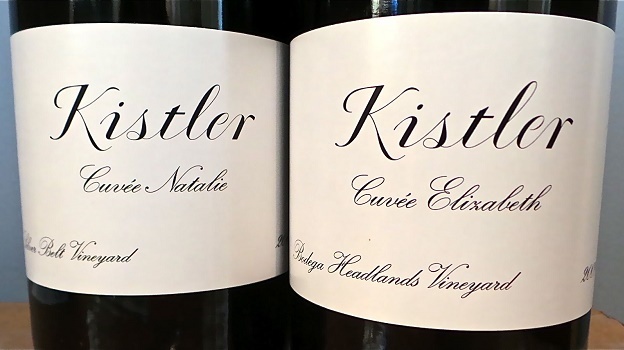 Kistler’s 2009 Chardonnay Hyde Vineyard is absolutely gorgeous, with all of its characteristic richness, power and breadth on full display. Creamy and expressive, the 2009 is in a great spot today. We are less fortunate with the 2009 Chardonnay Hudson Vineyard, which never seems to come together in the glass. The flavors are decidedly mineral and savory, but the fruit is a bit muted. Both 2009 Pinots are striking. The Pinot Noir Silver Belt Vineyard Cuvée Natalie is lifted, savory and aromatic, while the Bodega Headlands Vineyard Cuvée Elizabeth is more overt and fruit-driven in style. Both wines remain quite primary, though, so readers who prefer more tertiary nuances will want to give the 2009s a few more years in the cellar. I am down to my last few bottles, and hope to have the patience to wait for the wines to enter their sweet spot. 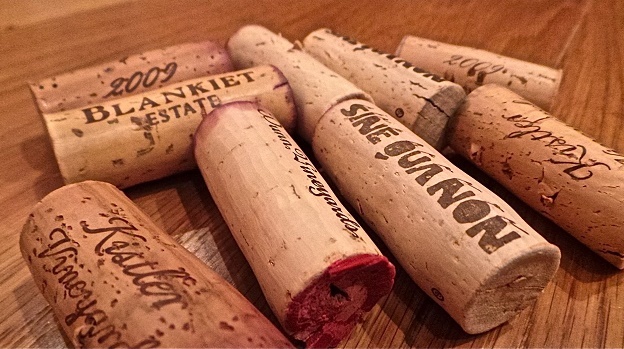 Four truly spectacular Napa Valley wines take things to another level Blankiet’s 2009 Proprietary Red wraps around the palate with voluptuous, silky fruit and exceptional overall balance. Although delicious today, the 2009 will continue to thrill those lucky enough to own it for at least another 10-15 years. 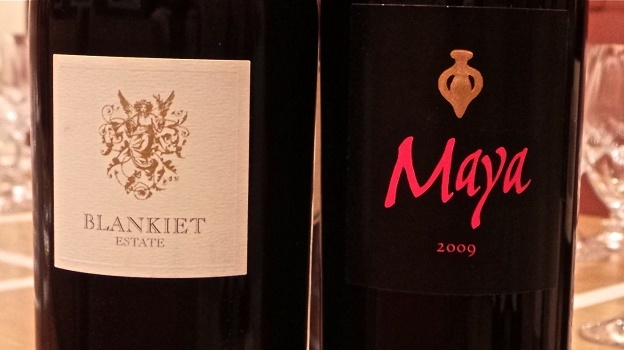 The 2009 Maya is much less giving today, as the tannins are firm and imposing. Still, the 2009 continues to develop complexity in bottle, which is obviously a great sign for the future. This is one of the best showings yet for the 2009. I suggest giving the 2009 at least a few more years in the cellar. What a treat it is to taste and drink two epic 2008 Howell Mountain Cabernet Sauvignons together. Randy Dunn’s 2008 Cabernet Sauvignon Howell Mountain has always bean a real beast. The product of a year in which a spring frost decimated production, the 2008 boasts massive fruit and overall intensity to the point the tannins are nearly buried. The flavors remain incredibly primary, with very little in the way of aromatic development, but, at the same time, I am happy to report readers will not have to wait another decade-plus to enjoy the 2008, as I had originally thought. Little by little Dunn's 2008 Cabernet Sauvignon Howell Mountain is coming together. 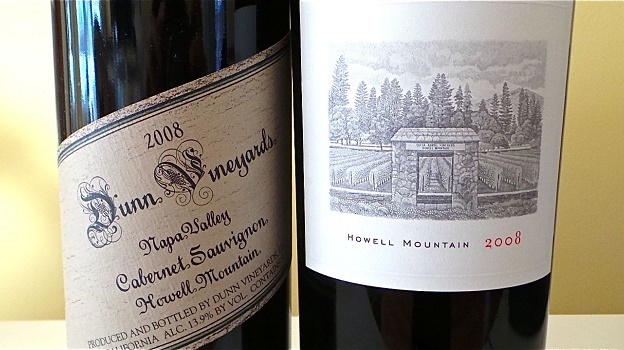 David Abreu’s 2008 Howell Mountain is in some ways a contrast to the Dunn, but to be honest, I am quite surprised by how similar both wines are. The Abreu has more fruit intensity and sweetness through the mid-palate, but that is about it. Like the Dunn, the Abreu remains quite primary at this stage but has a very bright future. All things considered the 2008s are more similar than dissimilar, which is eye opening. I wasn’t sure whether to serve white or red to finish the dinner, so we did both. The 2010 The Monkey from Sine Qua Non is a bit reduced, something I don’t remember picking up on before. The 2008 Syrah The Duel, from Manfred and Elaine Krankl’s Eleven Confessions Vineyard, is also impossibly young, with little in the way of flavor development. I typically enjoy the Sine Qua Non reds either upon release or around age ten, so I probably should have followed my own advice. The 2008 is beautiful, but it will clearly be even better in another few years’ time. This is one of the most reticent bottles of the 2008 I have tasted. It’s a school night, so dinner ends on the early side, but not before we have a chance to revisit some of the evening’s highlights, of which there are many. For me, the Napa Valley wines really stand out, not just for where they are today, but for where they are likely to go in time.